Nose: A very subtle floral bouquet. 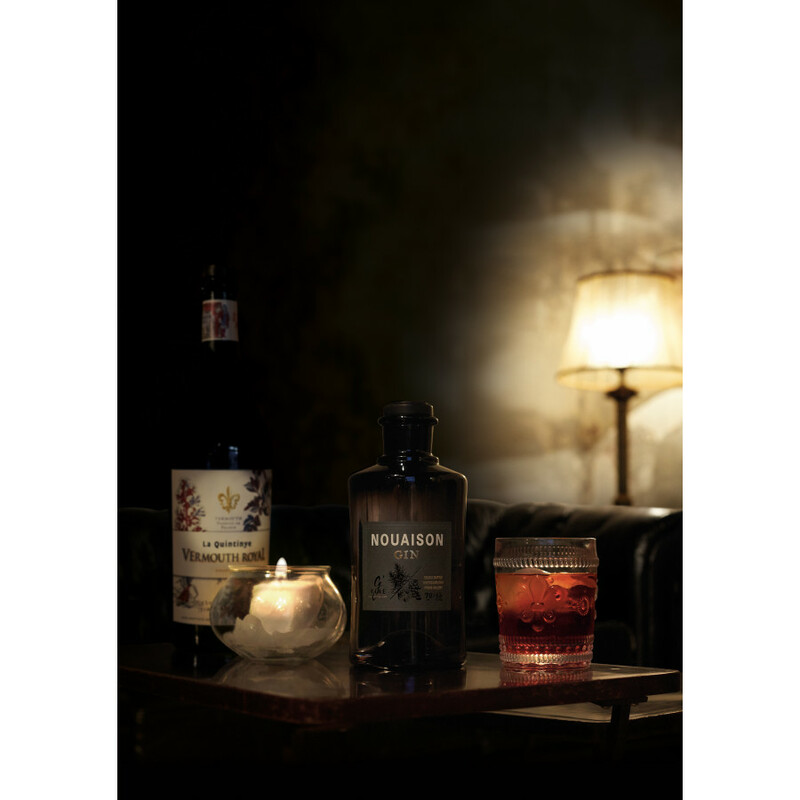 Palate: A smooth London Dry style spiciness, with citrus warmth, cassia and juniper. It is more floral and less intense that other gins. At the end, you will taste a touch of ginger. Hailing from the French ‘spirits valley’ of the Cognac region, Maison Villevert bring us another highly innovative French concoction distilled using a neutral grape spirit and fresh botanicals - the G’Vin Nouaison Gin. The name itself refers to the first stage of the growth of the fruit on the vine. Quite literally, it translates to “setting”, referring to the gorgeous stage when the flower metamorphosizes into sweet berries. Batch distilled in a copper pot before having a series of botanicals added, it is a spicier option to the other gin in the G’Vine range. With more intensity, you will have a classic Cognac variety but with the same smoothness of the grape spirit. Distilled with fine grapes of the Ugni Blanc variety, it is easy to see where expertise from the Cognac world comes into play. It is then infused with fruity botanicals such as grape vine flowers. Why Ugni Blanc? This grape variety is renowned for its versatility in the distillation process, and is neutral in flavor. G’Vine came about thanks to Jean-Sebastien Robicquet, who decided that the gin offering in France wasn’t satisfactory at the time. He created something that would be infused with the fruit of the vine, and used his knowledge of the Cognac region to create an innovative series of gins, including the G’Vine Floraison. 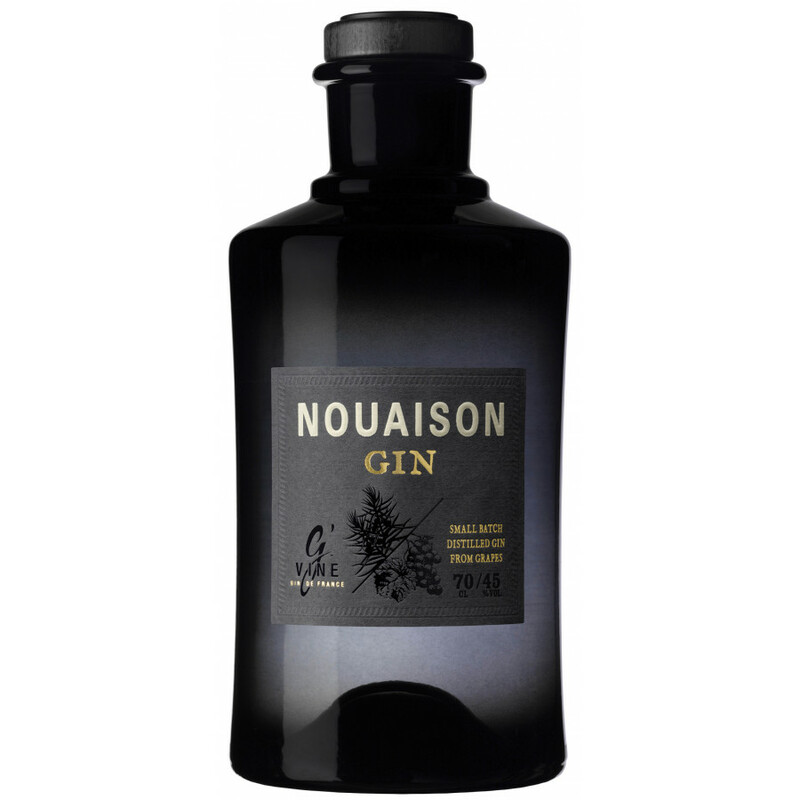 The Nouaison gin is a fabulous choice for classic cocktails such as a wet martini, or with a high quality tonic. It is aromatic, smooth and plump. Crafted from small batches of grapes, the flavor profile is intense and enjoyable. The bottle is grey and sleek, and perfectly captures the transition of energy as the grape evolves.